All Temple homes currently listed for sale in Temple as of 04/24/2019 are shown below. You can change the search criteria at any time by pressing the 'Change Search' button below. If you have any questions or you would like more information about any Temple homes for sale or other Temple real estate, please contact us and one of our knowledgeable Temple REALTORS® would be pleased to assist you. 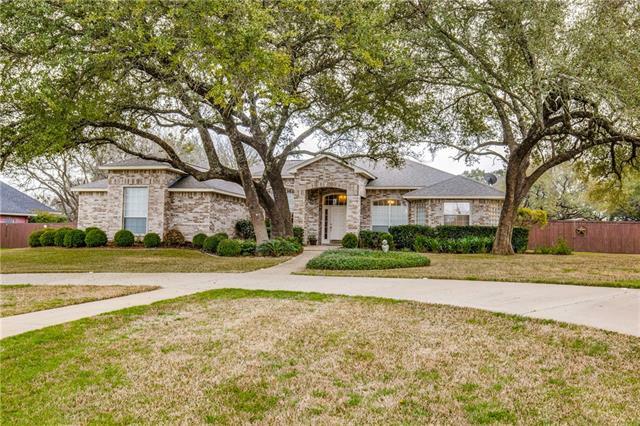 "Gorgeous 3 bedroom, 2 bath home in great subdivision and award-winning Belton ISD! Beautiful open floor plan, with built-in bookshelf, picture niches and cabinets in living area and fireplace. Gorgeous kitchen with lots of cabinets and granite countertops. The spacious master bedroom and master bathroom with dual sinks, oversized separate shower, jetted tub, walk-in closet and an abundance of built-in cabinets & storage. 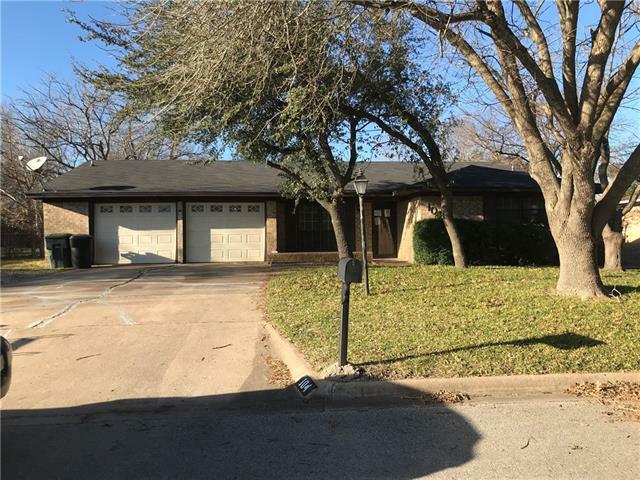 Great enclosed sunroom-game room leading to an open patio in large backyard"
"Totally updated home which includes new kitchen cabinets, granite counter tops, totally updated Master Bath with walk in closet. New floors: updated hardwoods and carpet. Home has new interior paint, ceiling fans and plates and plugs. This home has been completely updated and ready to move-in." "Great older custom brick home located in a quiet neighborhood with 3 bedrooms, 2 baths, formal living area, horseshoe kitchen with breakfast bar open to large dining den combo, large sun room or extra living space, 2 car garage and fenced back yard."